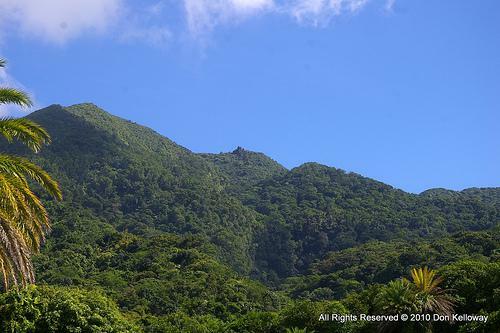 At a height of 1156 metres, the peak of the Mt Liamuiga stratovolcano is the highest point on St Kitts. 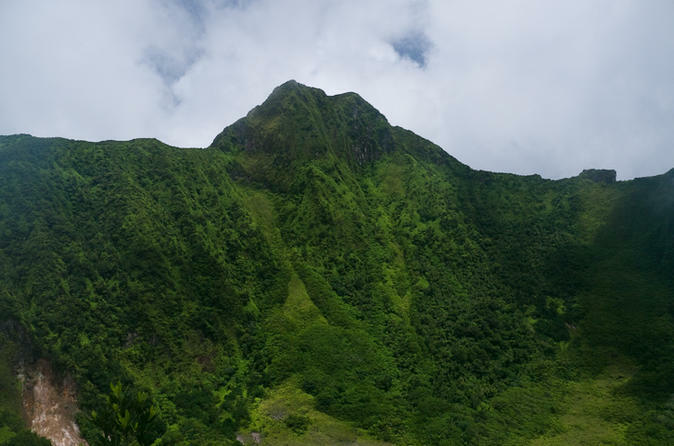 At a height of 1156 metres, the peak of the Mt Liamuiga stratovolcano is the highest point on St Kitts. 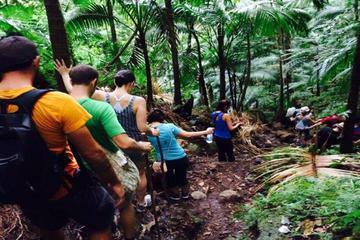 Guided hikes to the top are a popular activity.